To complete the credit requirements of the entire programme, students take 111credit hours (an equivalent of 40 full-credit courses) during both the programmes. 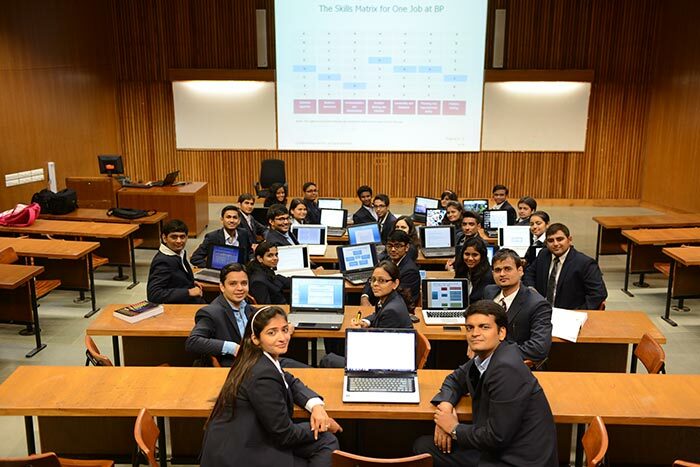 About 60% of credit hours belong to core courses (which are backbone of learning in a Business School) offered in the first and second year of both the sections of the MBA Programme. The remaining 40% of credit hours of courses in the second year depend on the choice of electives made by the students in their respective programmes. These electives provide the students an edge in respective specializations i.e. Energy & Infrastructure and General Management. To complete the credit requirements in the two years, students take about 50 courses together in the first and the second year. The core and the elective courses have been specially designed to cater to the needs and requirements of industries. *The courses and their sequence/ credits are subject to change as per learning/ academic/ industry needs as decided by competent academic bodies of SPM/PDPU. 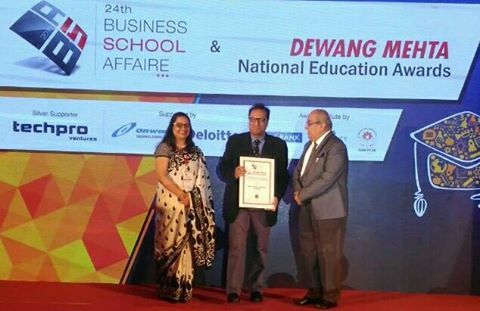 At a grand ceremony organized at Taj Lands End Mumbai on 25th November 2016, SPM was awarded the 24th BSA-Dewang Mehta National Education Award for Best B School Academic Input in Petroleum Management. The award is in recognition of leadership, development, innovation and industry interface of School of Petroleum Management.